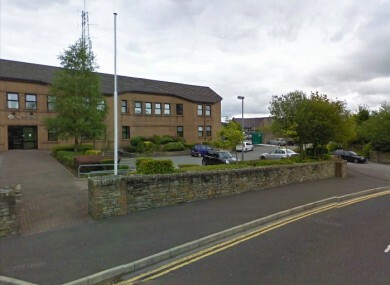 Gardai have renewed their appeal for witnesses following last Thursday’s fatal crash at Listillion, Letterkenny. A man in his 50s died following the crash at around 7:45pm involving a Black Mazda 3 and Red Toyota Hilux Pick Up. Gardai are appealing for witnesses or any drivers/ taxi drivers who may have witnessed the collision or either of the cars prior to the crash to contact Letterkenny Garda Station. They are particularly keen to hear from anyone who may have Dash Cam footage and were on the Letterkenny to Stranorlar Road between 7pm and 8pm last Thursday evening, September 6th.